For all digital resources, log in with your library card number. The barcode number located on the back of your library card is your User ID and your PIN is the password. 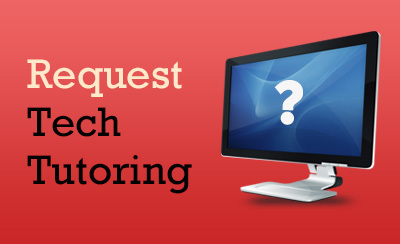 If you do not know your PIN, or have trouble logging in or connecting to one of our resources, call the library at 740-702-4145 and we will be happy to help. The BookMyne app will no longer be available after July 1, 2019. Account access: Search the catalog, view your checkouts, renew materials, and manage holds. 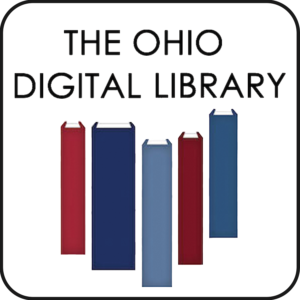 Ohio Digital Library integration: Search for eBook and audiobook titles, place and manage holds, and checkout and download content, all from within the SEO Libraries app. Linked accounts: Family members can link their accounts on the app to easily manage multiple accounts. Library card: With the digital barcode feature, your smartphone becomes your library card. 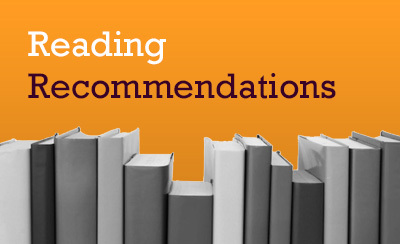 The Ohio Digital Library | Borrow free eBooks and audiobooks for your Kindle, NOOK, iPad, iPhone, Android, or other device from a digital consortium of Ohio libraries. Users may check out 10 items at a time, except for magazines, which are immediately available and do not count against your checkout limit. Users may place up to 15 holds at a time. 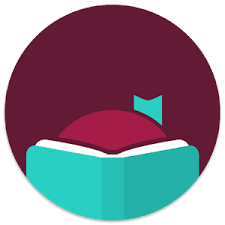 Download the Libby app below to connect with the Ohio Digital Library from your smartphone. 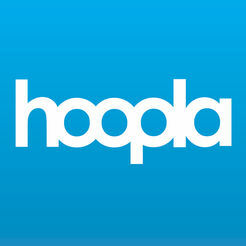 hoopla | Skip the wait list! 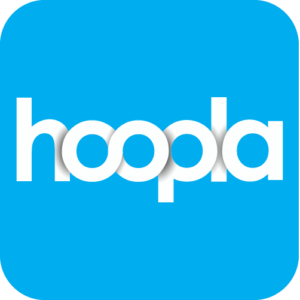 Music, TV shows, movies, eBooks and audiobooks on hoopla are immediately available, and will automatically return when the lending period is over. No renewals, no late fees. 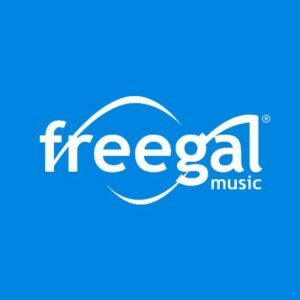 Freegal | Get three free songs and/or music videos each week, or stream from your compatible device. Songs count for one download and videos count for two. The counter for downloads resets each Monday morning. 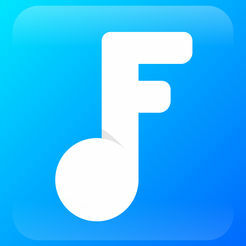 Freegal includes a vast collection of over 15+ million titles from over 200+ genres, including today’s hits, oldies, classical, jazz, country, alternative, blues, gospel, Christian, children’s, and world music. Also includes curated playlists to suit any mood, activity, or special occasion. 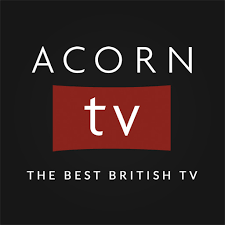 Acorn TV| Critically-acclaimed British television, free to stream in your own home with your library card! “Check out” a 7-day pass and enjoy 80+ exclusive shows, including A Place to Call Home, The Brokenwood Mysteries, Agatha Christie’s Partners in Crime, Detectorists, Jack Irish, and more. Acorn TV streams the latest seasons of fan favorites like Doc Martin, Midsomer Murders, Inpsector George Gently, Vera, Murdoch Mysteries, so you see them first! Add shows to your personal watch list for later viewing. Acorn TV and ArtistWorks are best viewed through the RBDigital Mobile app, available for both iPhone and Android. Lynda.com | Lynda.com has more than 6,600 courses, ranging from computer programming to project management, including instruction on various computer software, programming languages, and business topics. Learning paths are step-by-step structured courses, supported with quizzes, practice, and learning reminders to encourage you and support you as you make progress towards your goal. Examples of learning paths include how to become a web developer, manager, bookkeeper, project manager, small business owner, digital marketer, or digital illustrator. Gale Courses | Whether you’re looking for college-level, professional, or personal enrichment courses, Gale Courses offers hundreds of online courses in a variety of disciplines. Courses run for six weeks and new sessions begin every month. ATTENTION Gale Courses users: Gale Courses will no longer be accessible after May 31, 2019. Try out Lynda.com, as it will replace Gale Courses starting June 1, 2019. Ohio Means Jobs Online Job Assessments and Training | Ohio Means Jobs’ LearningExpress platform provides a comprehensive selection of educational resources—including interactive tutorials, practice exams, flashcards, articles and e-books—for basic skills mastery, academic success, job preparation, and career advancement. Transparent Language | Offering instruction in 104 languages, Transparent Language Online is a top language-learning program for self-directed learners. Oxford Research Encyclopedias | Working with international communities of scholars across all fields of study, Oxford Research Encyclopedias provides up-to-date, comprehensive collections of in-depth, peer-reviewed summaries on an ever-growing range of topics. Literary Reference Center | This rich, full-text database provides a broad spectrum of information on thousands of authors and their works across literary disciplines and timelines. Very Short Introductions | Very Short Introductions from Oxford University Press offers concise and original introductions to a wide range of subjects. Not simply a textbook of definitions, each volume provides provocative – yet always balanced and complete – discussions of the central issues in a given topic. Kids InfoBits | Kids InfoBits is an easy-to-use digital resource featuring age-appropriate, reliable, curriculum-related content covering a broad range of educational topics. 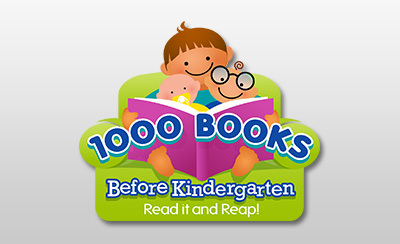 CRCPL Kid Zone & Catalog | The Kid Zone is your one-stop portal to children’s digital library resources. See new children’s books added to the collection, access the Ohio Digital Library for kids, and more. Kids’ Reading Room (eBooks) | A curated children’s collection of downloadable eBooks and audiobooks brought to you by the Ohio Digital Library. 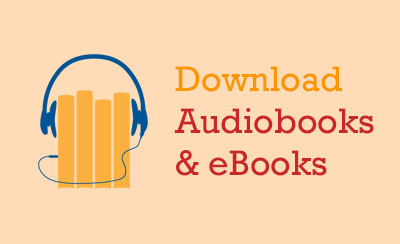 Teen Reading Room (eBooks) | A curated teens’ collection of downloadable eBooks and audiobooks brought to you by the Ohio Digital Library. The Reading Room | Search the library catalog for children’s books by Accelerated Reader or Lexile Framework reading levels. ABCmouse | ABCmouse.com helps kids learn to read through phonics, and teaches lessons in math, social studies, art, music, and much more. World Book Online | Includes access to eight World Book products: Early World of Learning, World Book Kids, World Book Student, World Book Advanced, World Book Timelines, Enciclopedia Estudiantil Hallazgos, Gran Hispanica, and L’Encyclopedie Decouverte. Explora | Explora supports both student research and classroom instruction with rich, reliable content and easy-to-use functionality. Ancestry Online (in-library use only) | Discover your family history and start your family tree. Try free and access billions of genealogy records including Census, SSDI & Military records. HeritageQuest | HeritageQuest Online provides genealogical and historical sources for more than 60 countries, with coverage dating back as early as the 1700s. African American Heritage | ProQuest African American Heritage is a groundbreaking resource devoted exclusively to African American family history research. The collection was created in partnership with leading African American genealogists and recognized leaders in genealogical information to develop a comprehensive mix of resources, records, and tools specifically pertaining to African Americans. Fold3 Military Records | Fold3 features premier collections of original military records. These records include the stories, photos, and personal documents of the men and women who served in the military. Many of the records come from the U.S. National archives, The National Archives of the U.K. and other international records. Sanborn Fire Insurance Maps | The Sanborn Fire Insurance Maps are a valuable resource for genealogists, historians, urban planners, teachers or anyone with a personal connection to a community, street or building. The maps depict more than 12,000 American towns and cities. Ohio Obituary Index | An index to over 3,500,000 obituaries, death and marriage notices, and other sources from Ohio from the 1810s to the present day. Ohio Death Record Index Search | A service of the Ohio History Connection, the Ohio Death Record Index contains Ohio Department of Health death certificates from 1913-1944 and 1954-1963; Ohio Department of Health stillborn death certificates from 1913-1935 and 1942-1953; and Columbus Board of Health death certificates from 1904-1908. Ohio History Central | Ohio History Central is an evolving, dynamic online encyclopedia that includes information about Ohio’s natural history, prehistory, and history. Ohio History Central is perfect for anyone wanting to learn more about Ohio! Ohio History Central was researched and written by staff at the Ohio History Connection. Ohio Memory Online Scrapbook | Established in 2000, Ohio Memory is the collaborative statewide digital library program of the Ohio History Connection and the State Library of Ohio. On this free website, you can explore digital content from over 360 cultural heritage institutions representing all 88 of Ohio’s counties. Project Gutenberg | Project Gutenberg, the oldest existing digital library, is a volunteer effort to digitize and archive cultural works, in order to encourage the creation and distribution of the eBook format. Most of the items in the collection are the full texts of public domain books. The project tries to make these as free as possible, in long-lasting, open formats that can be used on almost any computer. Cypress Resume | Cypress Resume is an online resume builder that lets you create professional-quality resumes in three quick and simple steps. NuWav Legal Documents | NUWAV Legal Documents provides documents that meet the needs of the everyday citizen. Easily compose documents in categories like Business, Contracts, Landlord/Tenant disputes, Divorce and much more. The Divorce Interview feature guides you step-by-step through the process, saving time and money. Small Business Reference Center | Small Business Reference Center offers exclusive full text for many top consumer small business reference books, as well as tools to address many small business topics. 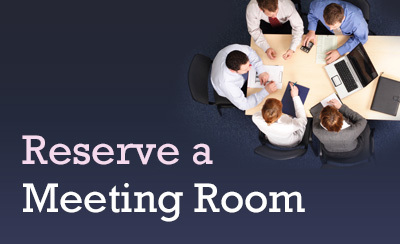 It includes business videos, a help and advice section and details on how to create business plans. Ohio Means Jobs | A one-stop-shop for employers, job seekers, and those seeking job development. Job seekers can create an employment plan, save jobs, build a resume, and more. ArtistWorks | Online music and art lessons for vocals, scratching, drawing, and instruments, including guitar, harmonica, piano, percussion and more! On-the-go learning from accomplished Grammy- and award-winning professors. Beginning and intermediate instruction courses suitable for both youth and adults. Creativebug | This fun and exciting arts and crafts database delivers expert instruction and inspiration straight to your favorite device so you can learn at your own pace – anytime and anywhere. Enjoy on-demand access to over 1,000+ art and craft classes for artists and makers of all levels. Techniques include drawing, painting, sewing, knitting, crochet, quilting, baking and more. All classes are taught by experts, with new classes added daily. Chilton Auto Repair Library | Chilton represents the most authoritative automotive repair information available to car owners. There are thousands of year, make, and model combinations covering the most popular vehicles of the past 30 years, plus additional coverage of specialty models. Chilton gives you the confidence to service or repair virtually any system on your vehicle. Home Improvement Reference Center | Through a collection of comprehensive full-text content, this database provides users with detailed, user-friendly “how-to” information covering a variety of home improvement and repair projects. Computer Source | Computer Source contains nearly 300 full text journals and magazines covering topics such as computer science, programming, artificial intelligence, cybernetics, information systems, robotics, and software. Computer Source provides a balance of full text technical journals and full text consumer computer titles. Consumer Health Complete | Consumer Health Complete supports the information needs of patients and fosters an overall understanding of health-related topics. This resource provides content covering all key areas of health and wellness, from mainstream medicine to the many perspectives of complementary and holistic medicine. Medline Plus | MedlinePlus is the National Institutes of Health’s Web site for patients and their families and friends. Produced by the National Library of Medicine, the world’s largest medical library, it brings you information about diseases, conditions, and wellness issues in language you can understand. MedlinePlus offers reliable, up-to-date health information, anytime, anywhere, for free. Search more health resources with EBSCOhost. Magazines via the Ohio Digital Library | Magazines have returned to the Ohio Digital Library! Magazines in the ODL are immediately available and do not count against your checkout limit. Search for books, newspaper and journal articles, and more with EBSCOhost.